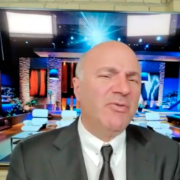 Kevin O’Leary aka Mr. 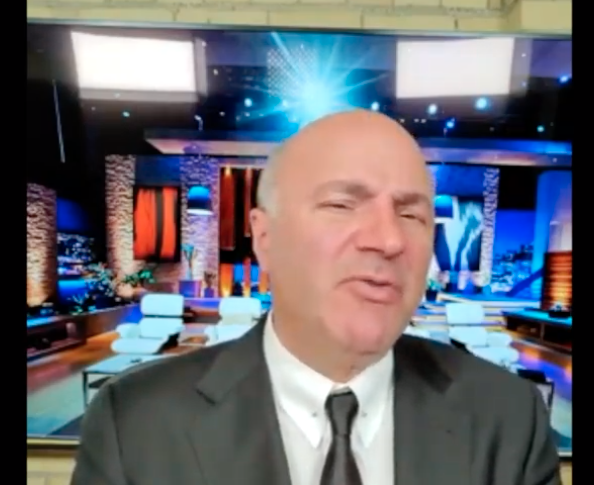 Wonderful from the famous show, Shark Tank gave us his stamp of approval!! We are huge fans of Shark Tank so this is amazing!! If you have watched the show you know that he is not the easiest Shark to impress but he gave us props for what we do! He specifically gave Josh props for helping people start new photo booth businesses. You heard it directly from him, the photo booth business isn’t going anywhere anytime soon. 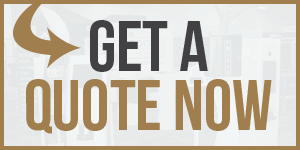 They have become a staple at every event so what are you waiting for?! If you have been thinking about starting your business but have procrastinated now is the time! Don’t let any more time go by.